The BIMsider’s favourite posts from the world of BIM – for the week of Jan. 6th, 2019 – Jan. 12th, 2019. I’m going to start this week’s Roundup off with a post on LinkedIn from Clive Jordon of LOD Planner…starting 2019 off with an Ultimate list! The BIMsider’s favourite posts from the world of BIM – for the week of Dec. 30th, 2018 – Jan. 5th, 2019. I’m going to start this week’s Roundup off with a post about the Top Speakers for last years Autodesk University in Las Vegas, from the AU Blog. The BIMsider’s favourite posts from the world of BIM – for the week of Dec. 23rd – Dec. 29th, 2018. I’m going to start this week’s Roundup off with a post from Revit Add-Ons about some of the best 5-star add-ons of 2018. The BIMsider’s favourite posts from the world of BIM – for the week of Dec. 16th – Dec. 22nd, 2018. I’m going to start this week’s Roundup off with a post from the BIMsmith Blog about what NOT to get an Architect for Christmas. The BIMsider’s favourite posts from the world of BIM – for the week of Dec. 9th – Dec. 15th, 2018. I’m going to start this week’s Roundup off with a great post from Linkedin by Anton Bondarchuk about pyRevit. The BIMsider’s favourite posts from the world of BIM – for the week of Dec. 2nd – Dec. 8th, 2018. I’m going to start this week’s Roundup off by letting you all know that if you want to go to Edinburgh, Scotland in October of 2019…the here is your chance abstracts are now open for BILT Europe 2019! The BIMsider’s favourite posts from the world of BIM – for the week of Nov. 25th – Dec. 1st, 2018. 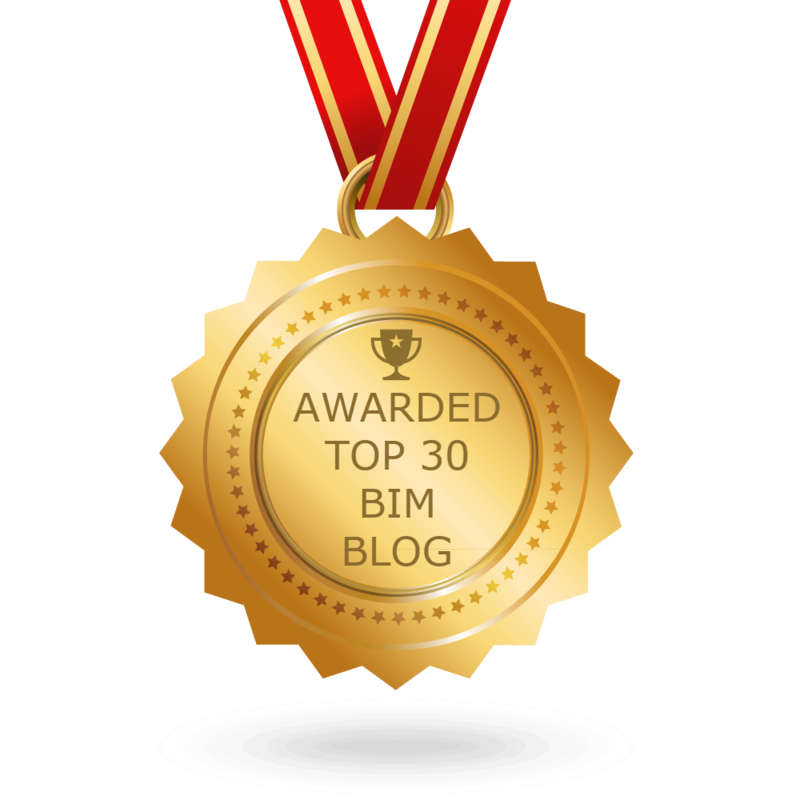 I’m going to start this week’s Roundup off with a survey from tBIMc to help shape the future of the Canadian BIM Comunity. The BIMsider’s favourite posts from the world of BIM – for the week of Nov. 18th – Nov. 24th, 2018. I’m going to start this week’s Roundup off with the big news from last week that everyone was talking about…Autodesk buying (or at least agreeing to buy) PlanGrid.